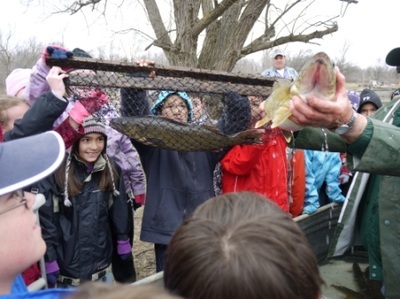 Through partnership with the Little Current Fish & Game Club Manitoulin Streams participates in educational events which serve to teach kids about what goes on in a hatchery and why stocking the streams with eggs is a valuable asset to the local fish population, both for recreational fishing as well as the natural aquatic ecosystem. 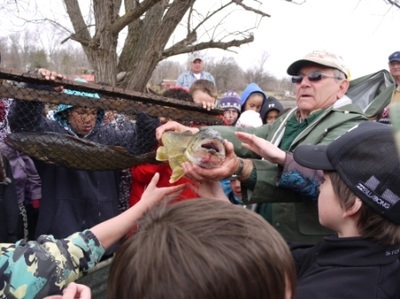 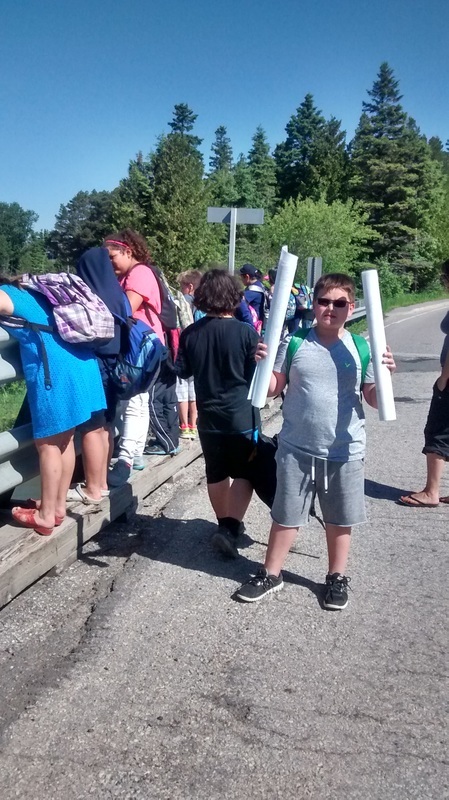 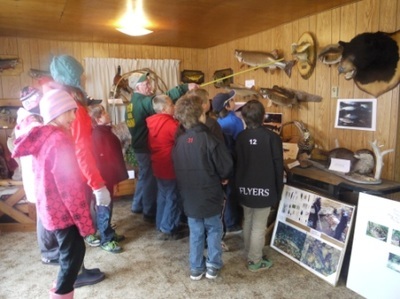 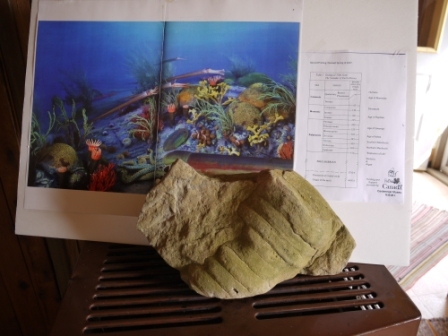 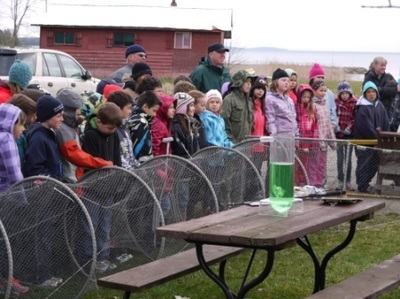 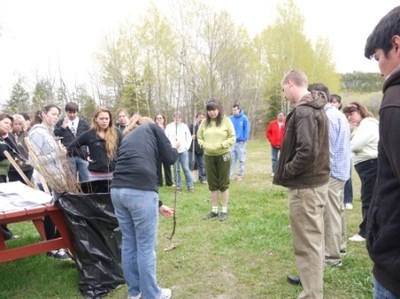 Other sessions at the Bass Lake Creek Educational Event include; Prehistoric Fossils, Hunting and Fishing Animal Mounts, Invertebrate Stream Detective, a tour inside the fish hatchery itself and also a presentation specifically on the work that Manitoulin Streams conducts. 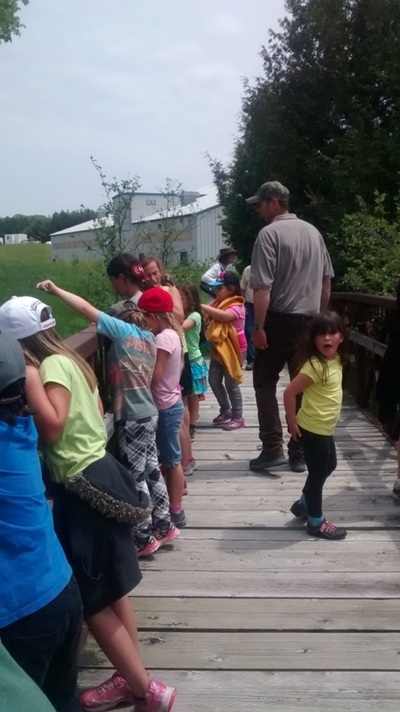 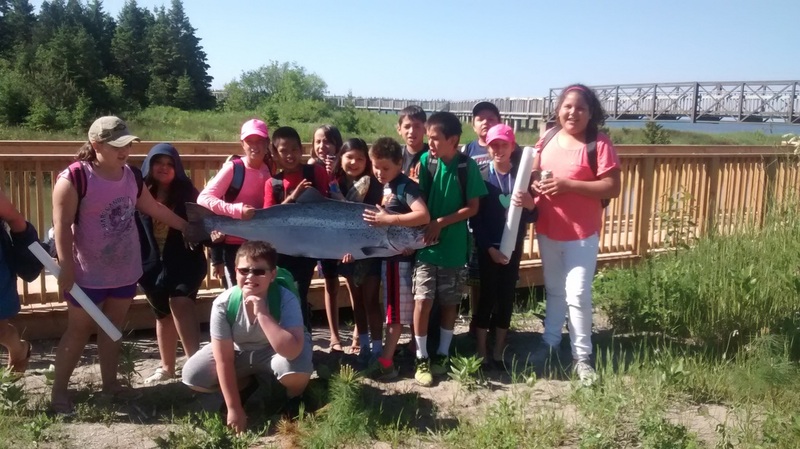 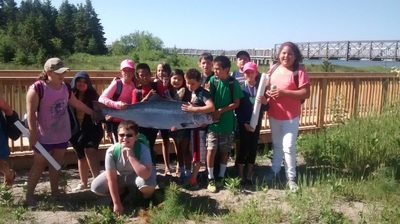 Other such tours in the past have been custom tailored for the students, whether it be partnered with the Blue Jay Creek Fish Hatchery or a tour through our sites at the Discovery Center at Providence Bay beach. 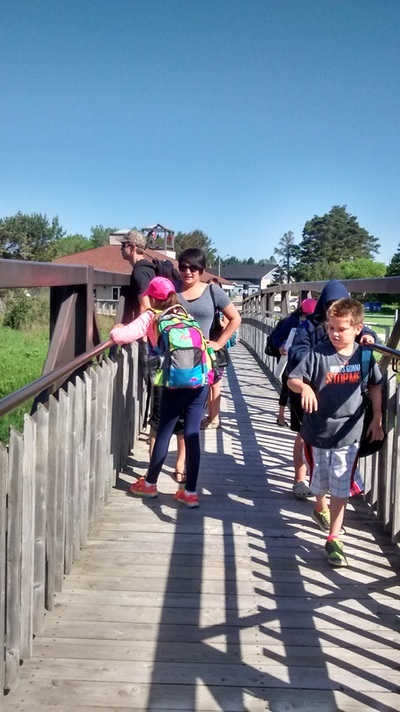 If you wish to schedule a tour for your class or school, please don't hesitate to contact us to schedule one and we will work something out!